Just moved into a new home? Looking to redecorate your bedroom? 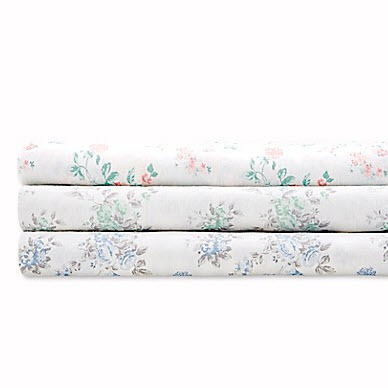 On the hunt for bedding essentials that won’t let you down? You’ve come to the right place. 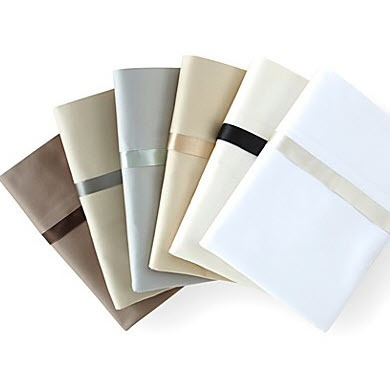 When it comes to buying sheets, there are a few complications that make what should be a simple process a whole lot more confusing. 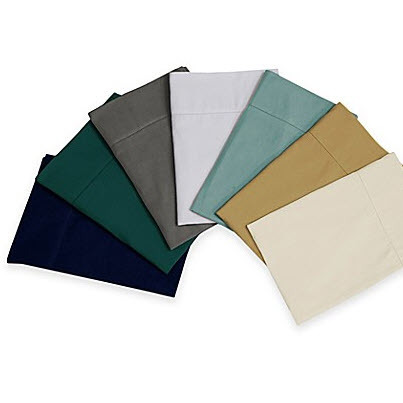 Factors like thread count, fiber types, fabrics, and finish immediately come to mind. But if you’re looking for high-quality bedding basics you can use for years, there’s some simple wisdom to rely on: keep it cotton. 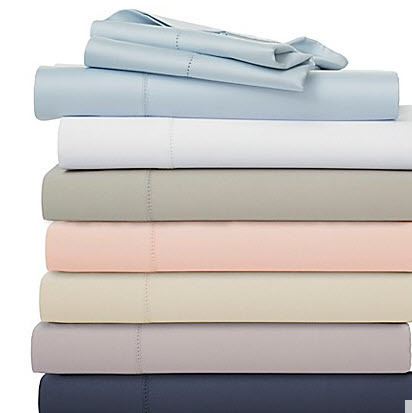 Cotton sheets are the ultimate basics that are anything but “basic.” Cotton sheets are luxurious, practical, and durable. 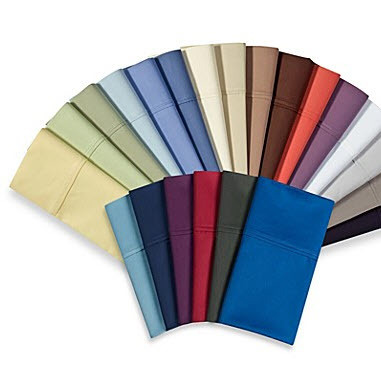 They’ll also give you a better night’s sleep than heat-trapping microfiber/polyester sheets. 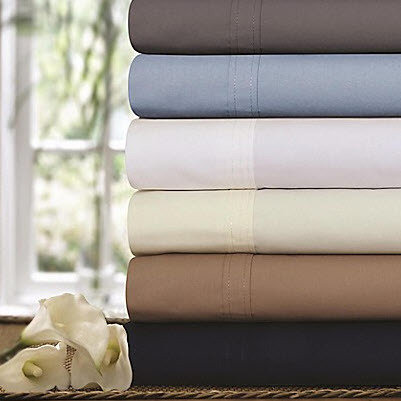 This video will give you a rundown on the different kinds of sheets and why you should #ShopCotton. 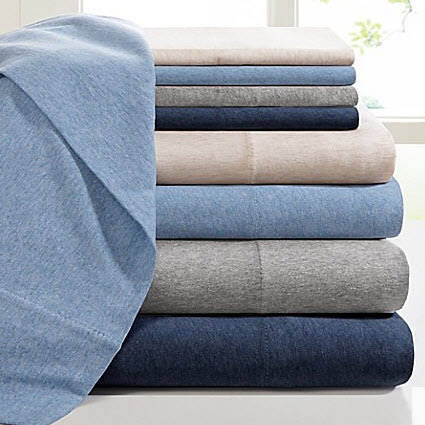 When it comes to buying sheets, “thread count” is a major buzzword. General wisdom is that the higher the thread count, the better the sheet, but that’s not always the case. 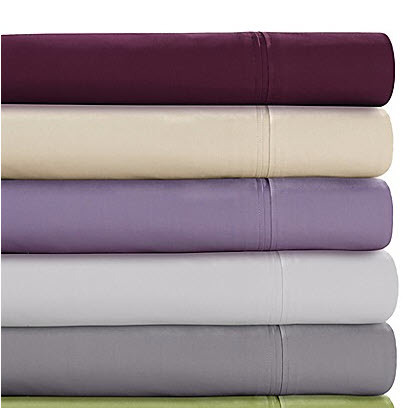 Sometimes, a higher thread count can result in a sheet that feels a little overprocessed. A good range would be within a thread count of 200 and 400. 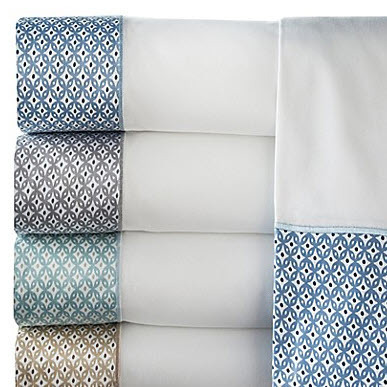 When you’re shopping for sheets, you may see the words “cotton percale” or “cotton sateen.” Percale and sateen are fabrics, referring to the way the cotton is woven. 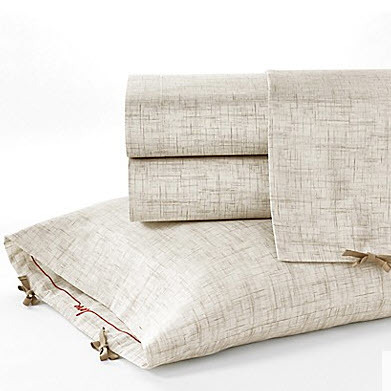 In the summer, smooth percale is the way to go. 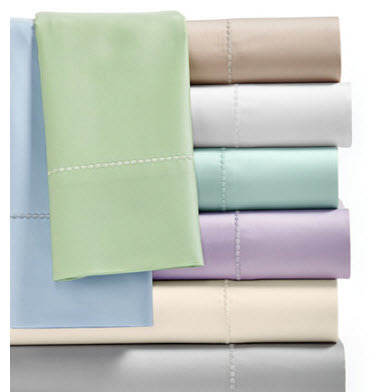 If you’re looking for a more luxurious feel, silky sateen is a great choice. In the winter, opt for a cozy and warm cotton flannel, or even cotton jersey. 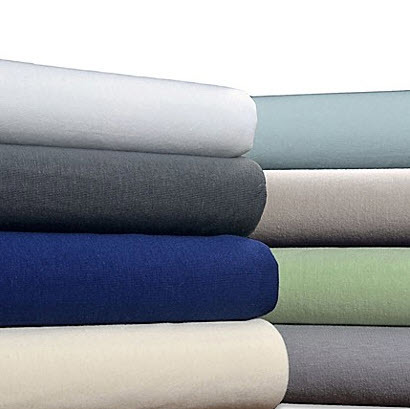 Cotton jersey sheets are a snap to make your bed with because they stretch naturally. So now that you know all there is to know about buying sheets, all that’s left to do is shop. 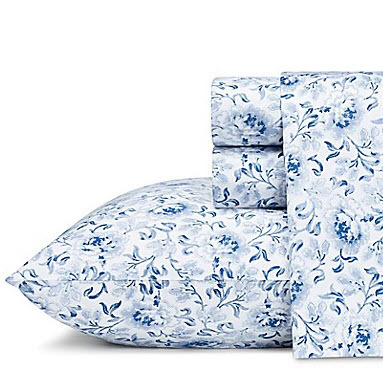 Bed Bath & Beyond is your one-stop cotton shop, featuring bedding and home essentials all guaranteed to be cotton. Shop the curated cotton collection here, or take a look at some of our favorite pieces below. Happy sleeping!